The smart assistant designed for Real Estate Agents. Working for you, giving you back the time to focus on clients. 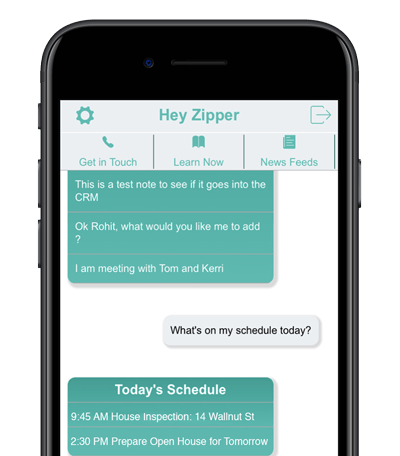 Use your voice to take notes, schedule meetings, find properties, call contacts and more. 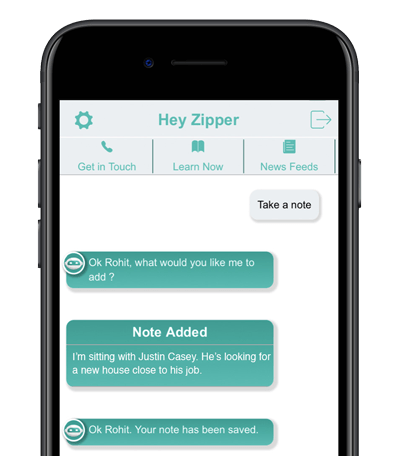 Hey Zipper, the Smart Assistant for Real Estate Agents is part of the Zipper Agent Platform. 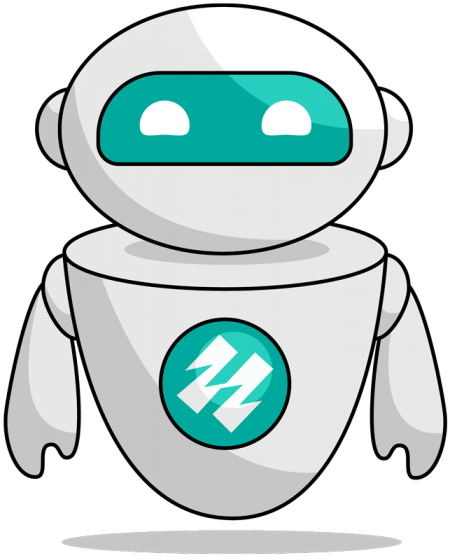 Discover the full Solution that ZipperAgent offers. It only takes 30 minutes to discover how ZipperAgent helps grow your business.